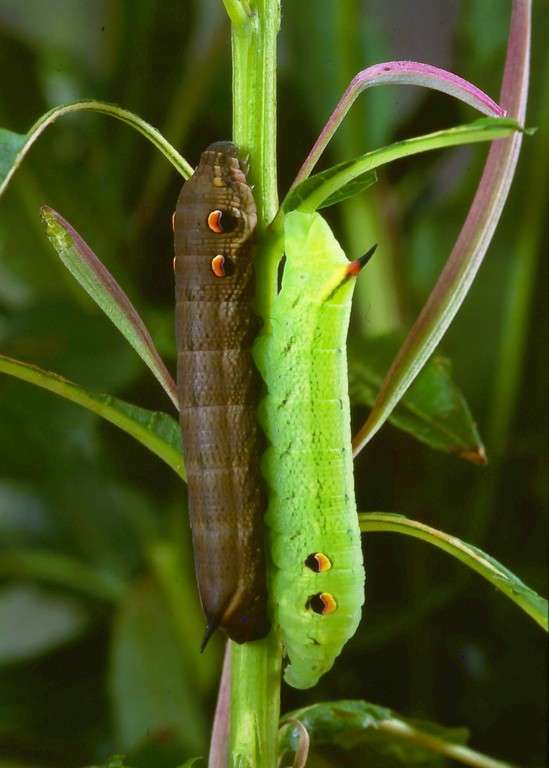 These pages show a variety of moth caterpillars that can be found in typical habitats. 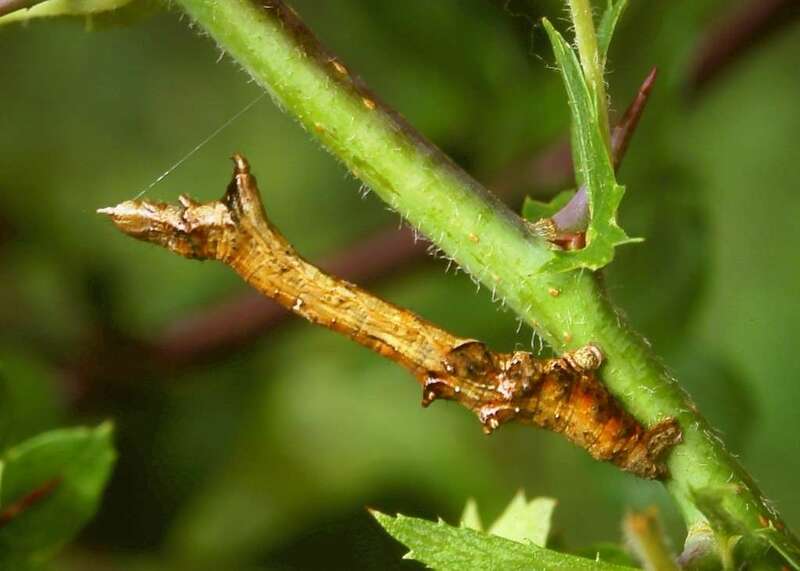 This is unlike the organisation of adult moths as they tend to have a recognised and restricted flight period, often only a couple of months. 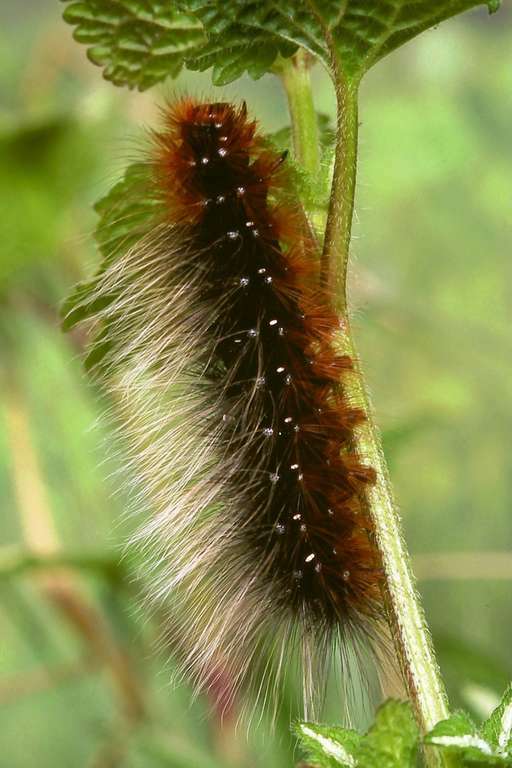 Caterpillars, on the other hand, are around much longer. 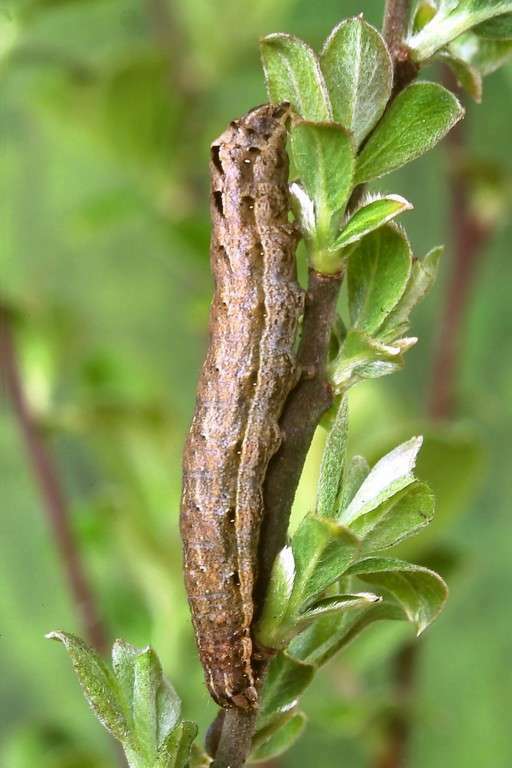 The larval stage of many species lasts maybe ten months, with part-grown larvae hibernating over the winter. 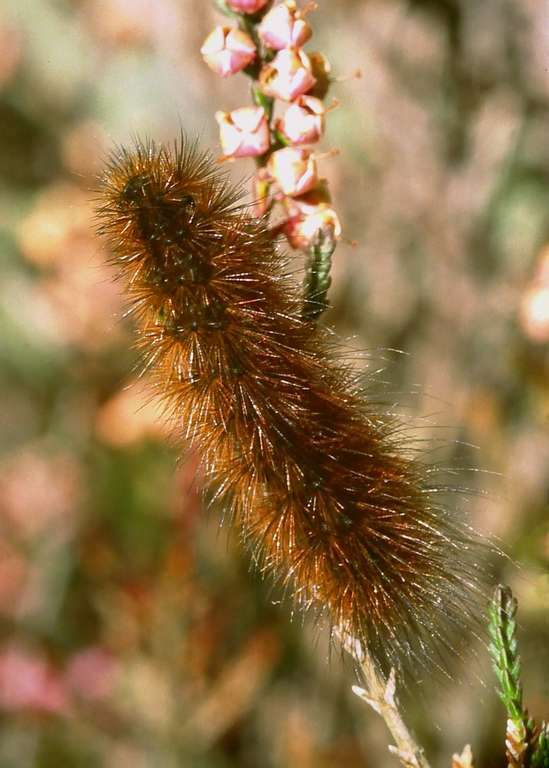 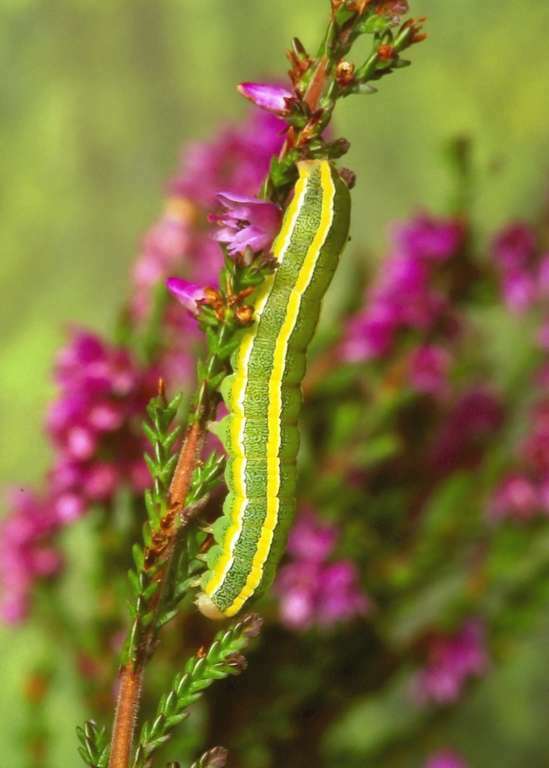 There are caterpillars you would be almost guaranteed to find on heather moorland but would never see in your garden, and vice versa. 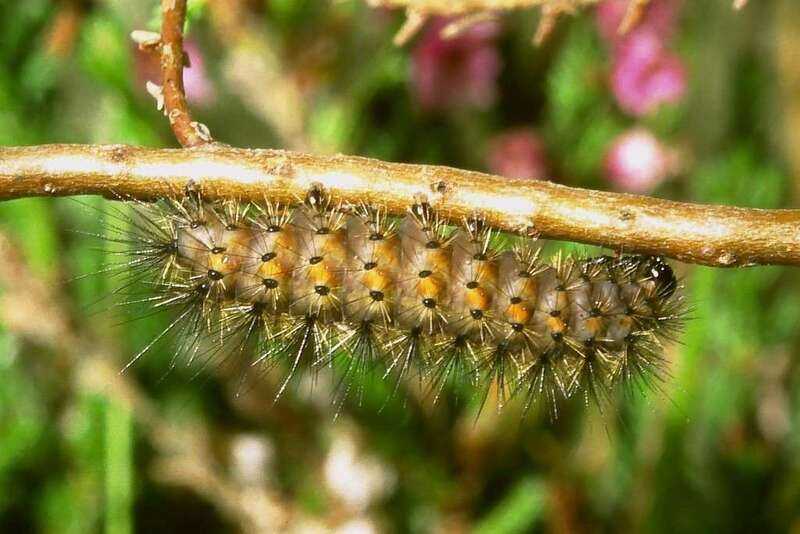 Other categories include coast, scrub, carr & hedgerows, woodland, roadsides & waste ground. 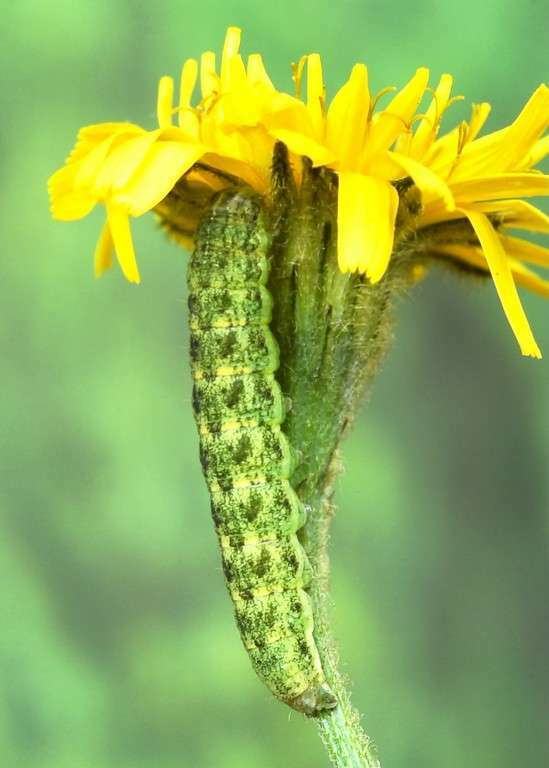 Some species overlap habitats, inevitably. 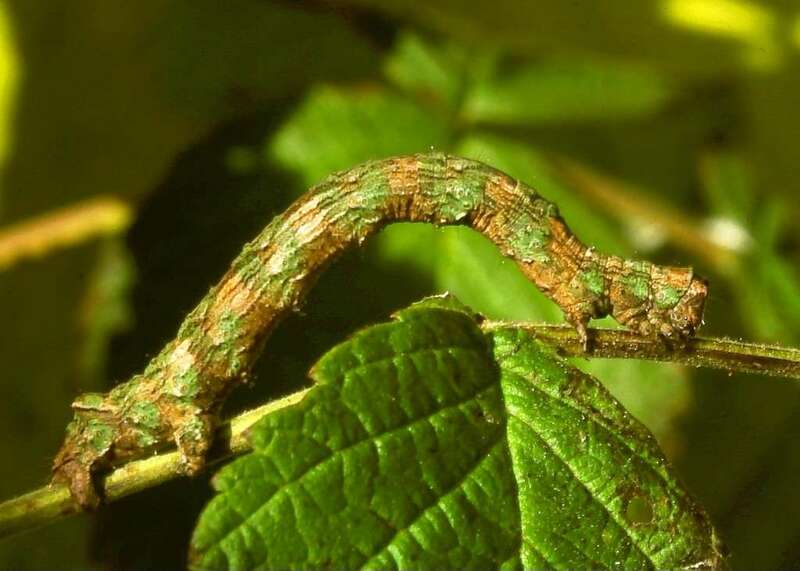 A selection of the most likely species to be found in each habitat are shown. 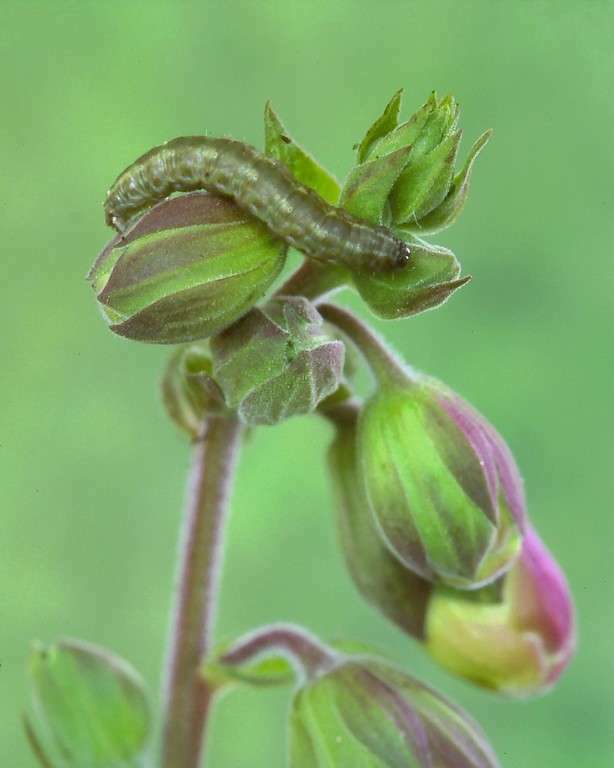 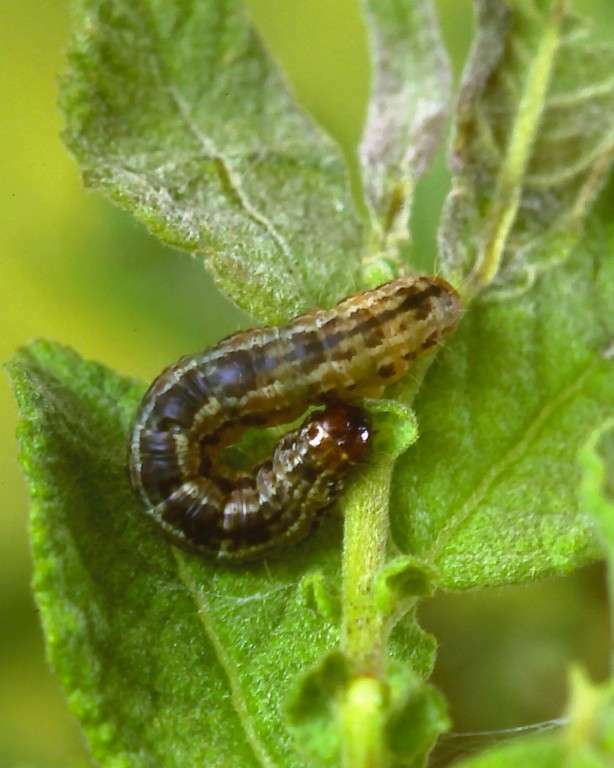 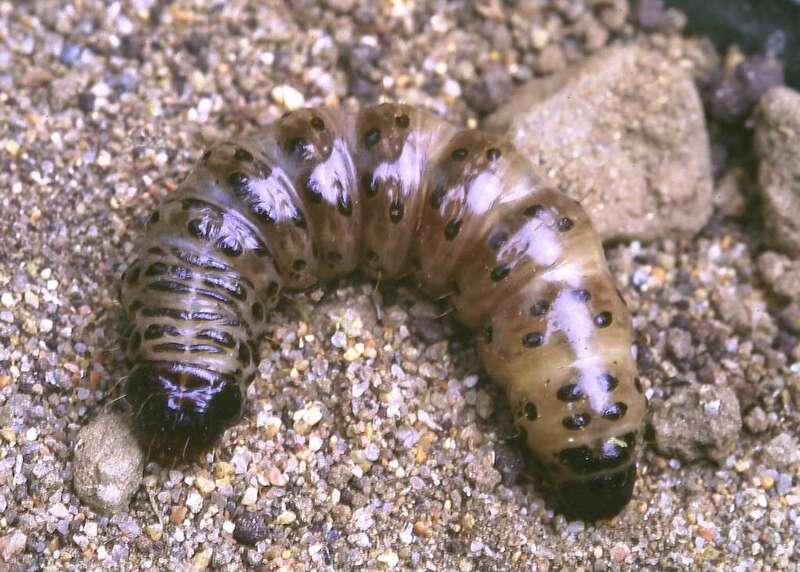 It should be emphasised just how hard it is to find most larvae, and then how difficult it is to identify many without rearing them. 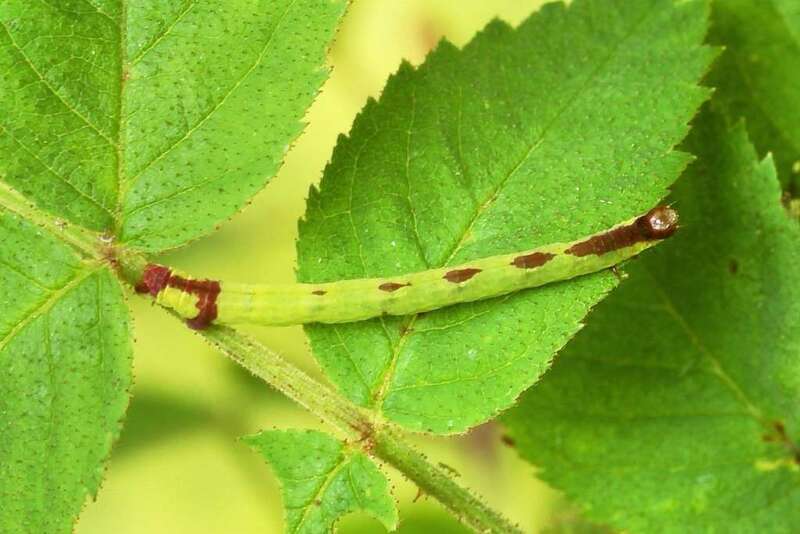 Comments alongside many photographs provide guidance on identification and confusion species (many of which make then indistiguishable) and also the likelyhood of finding them and when they might be found. 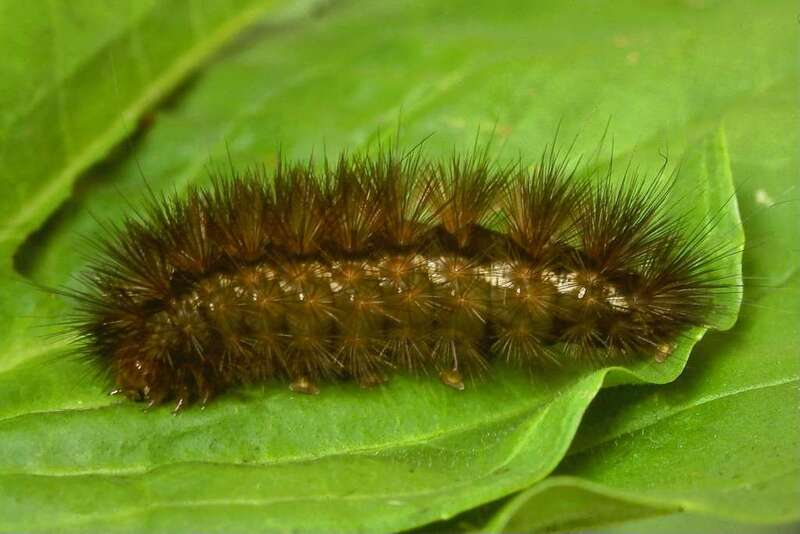 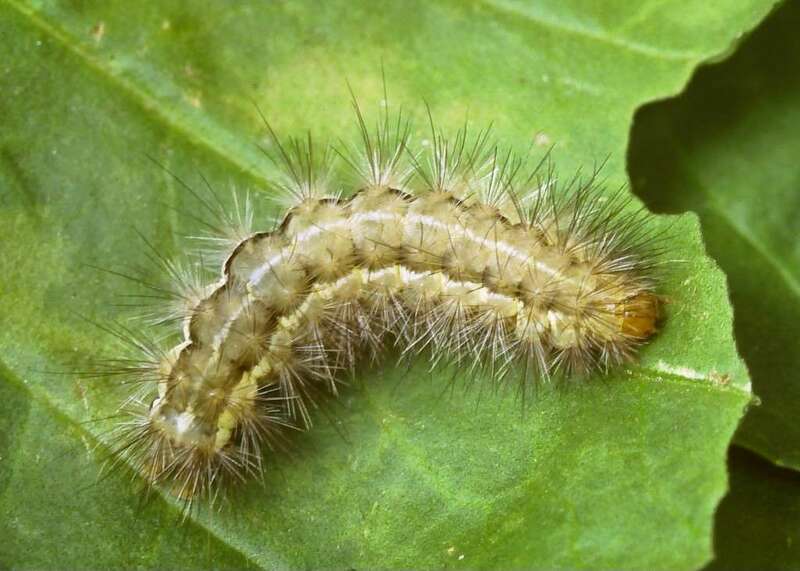 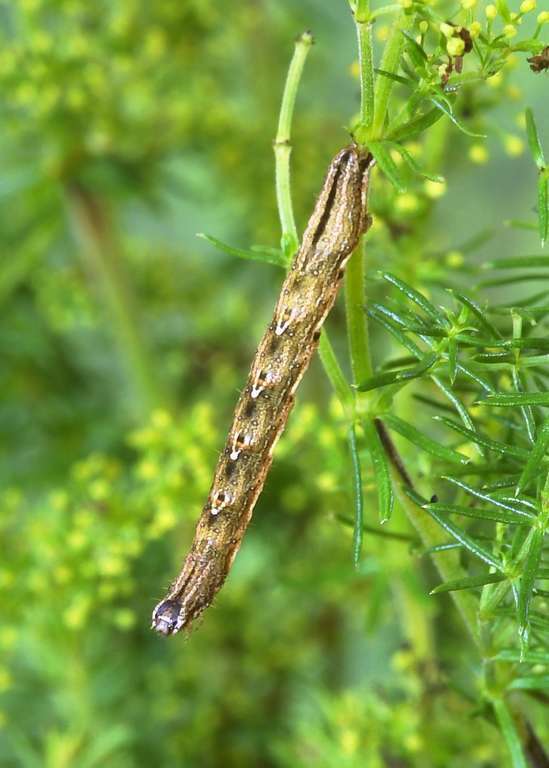 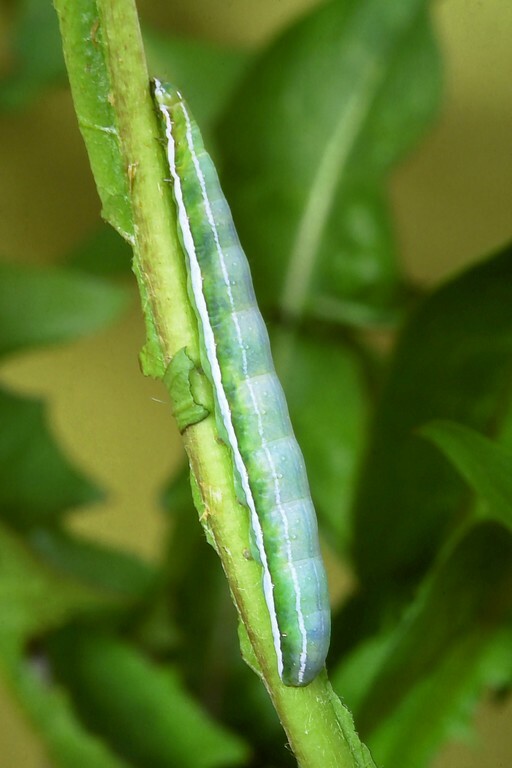 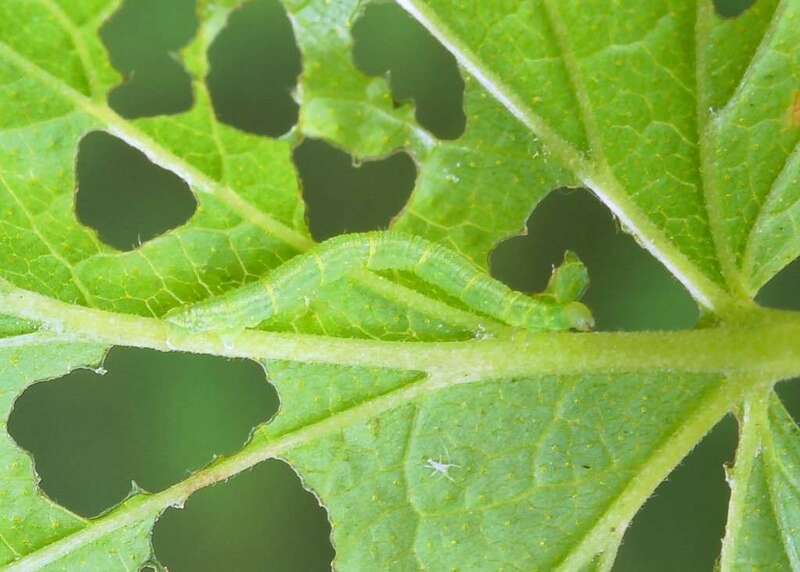 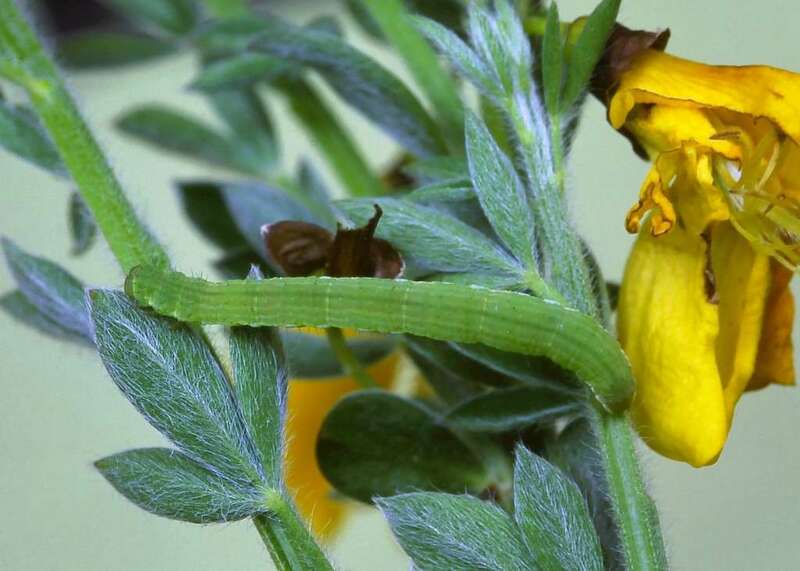 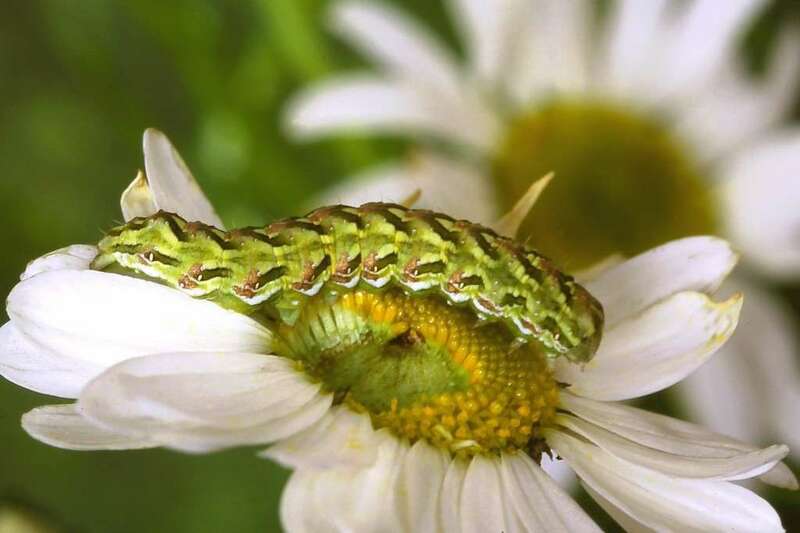 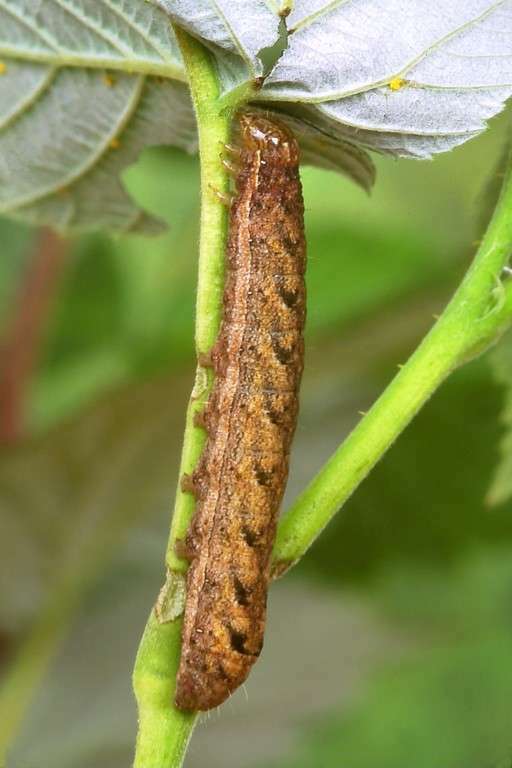 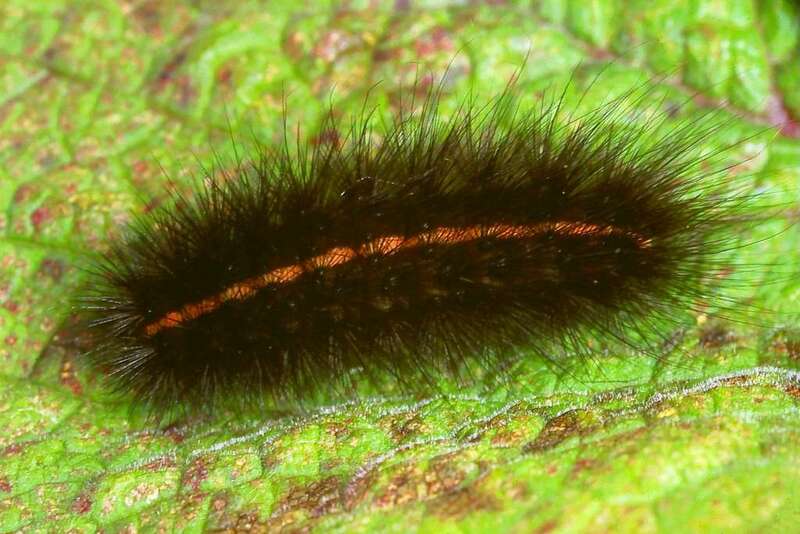 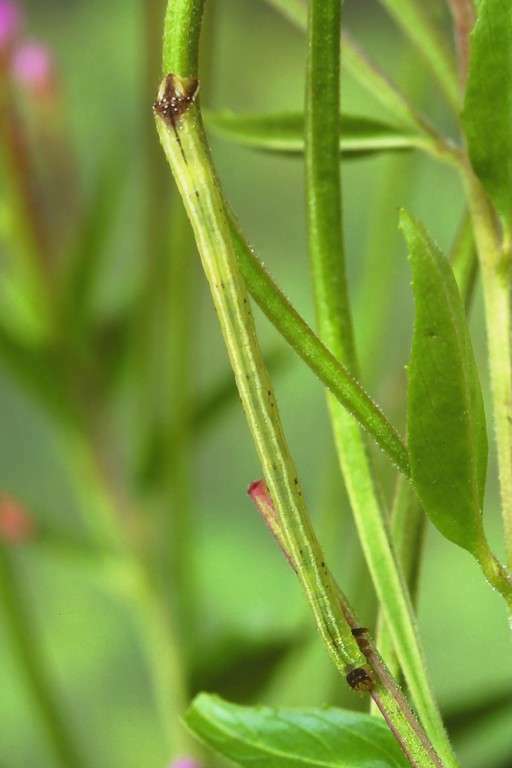 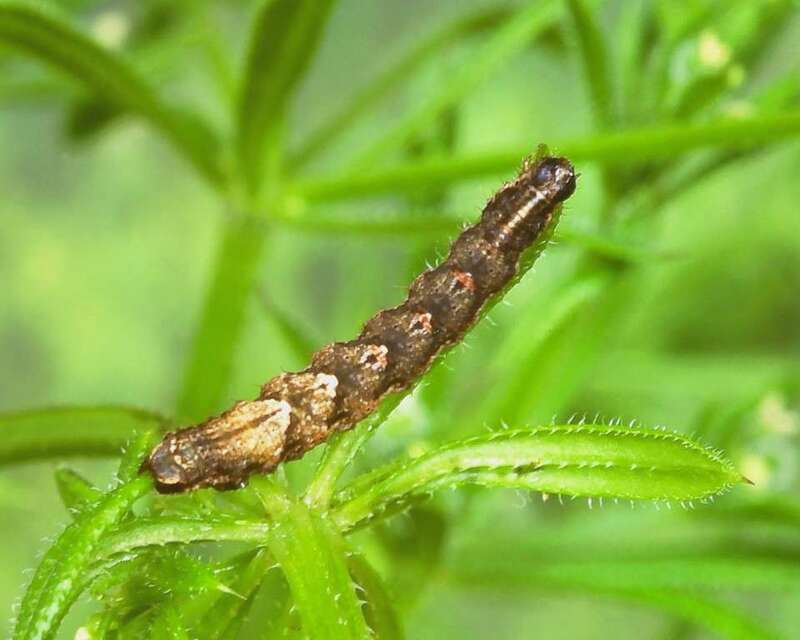 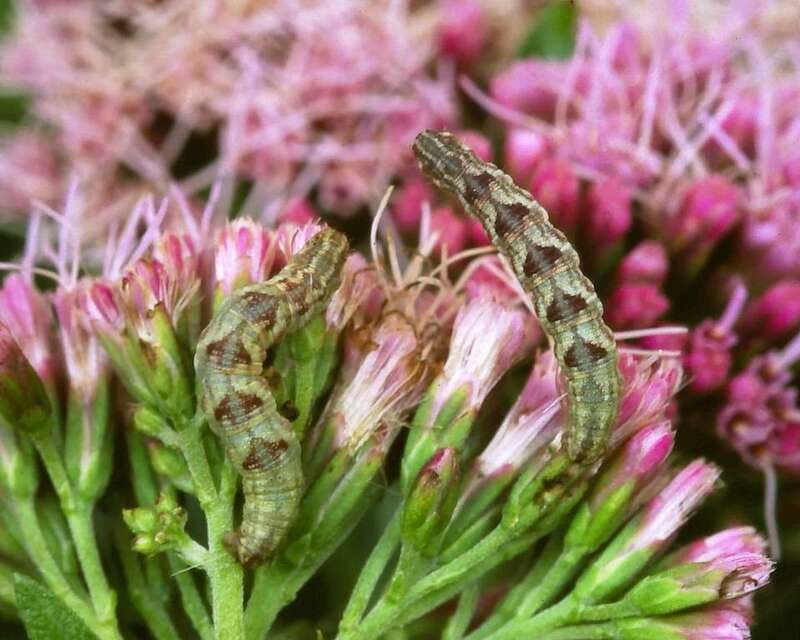 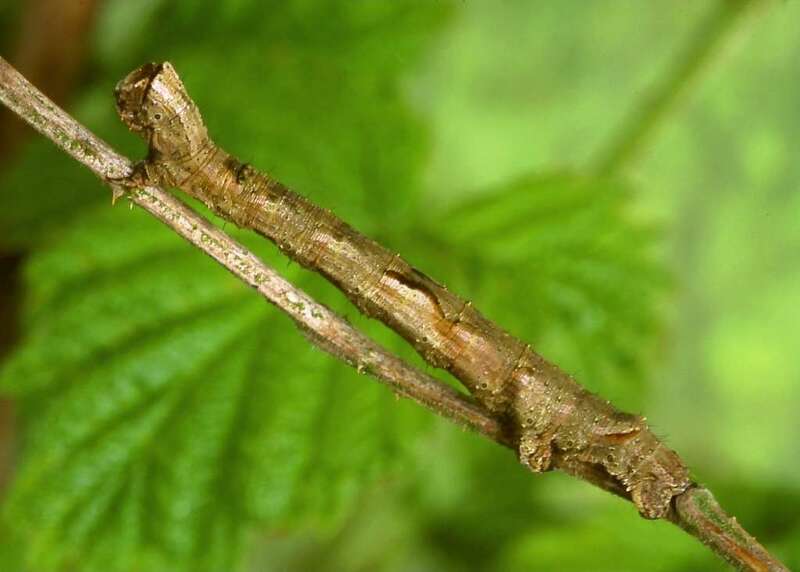 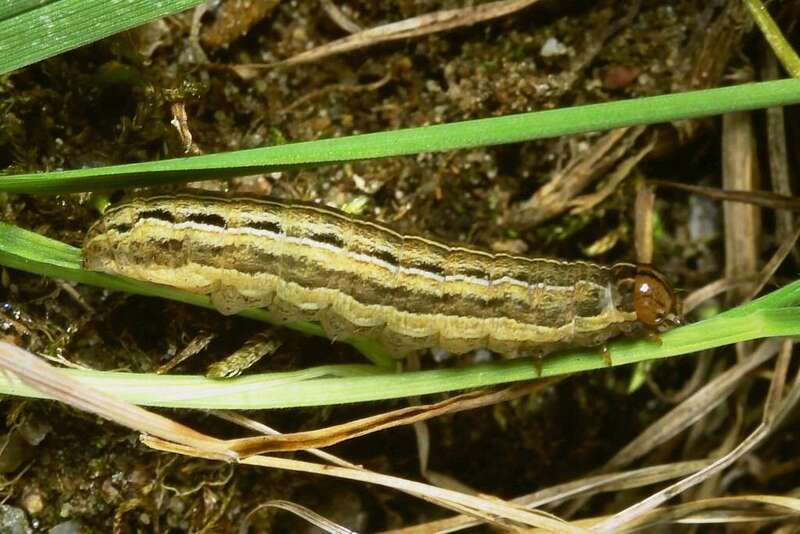 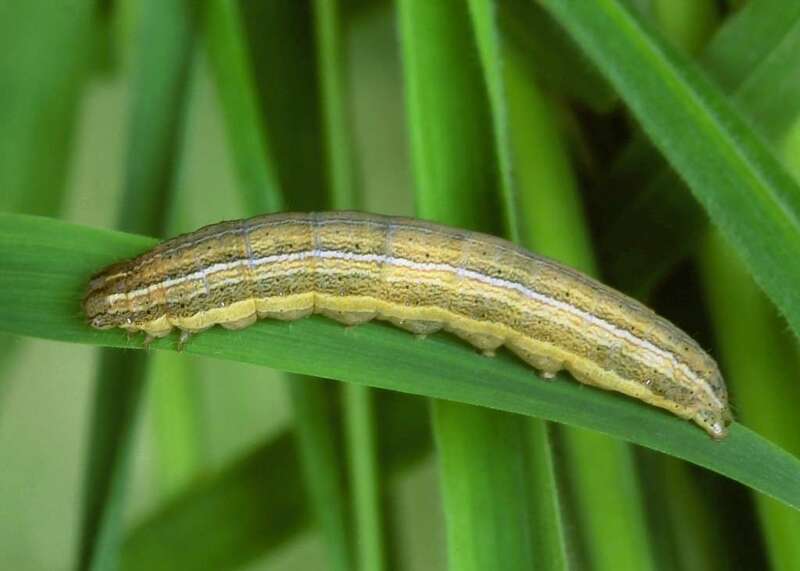 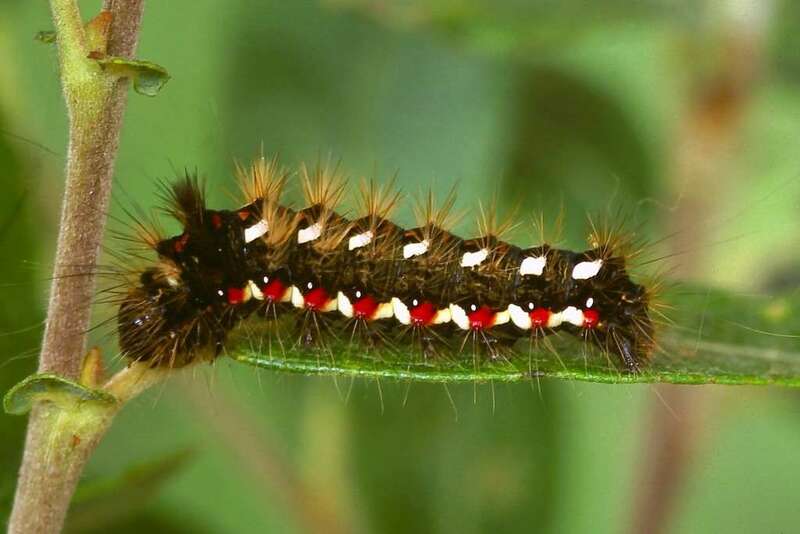 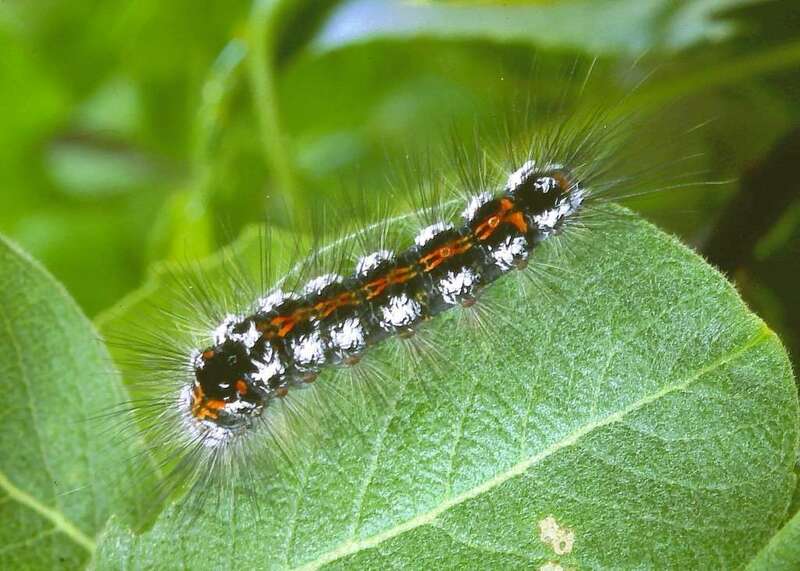 When looking for moth caterpillars, note that moth caterpillars may have up to five pairs of abdominal prolegs (unsegmented legs, usually found in pairs on the rear segments), but never have more than five pairs. 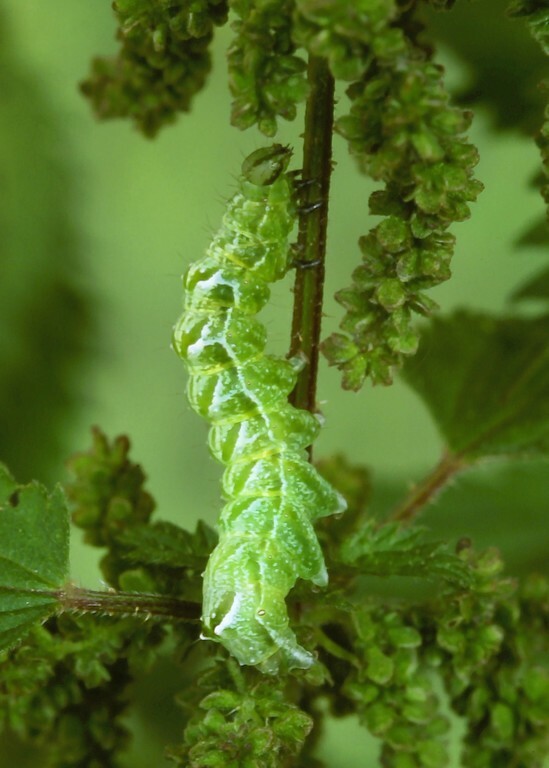 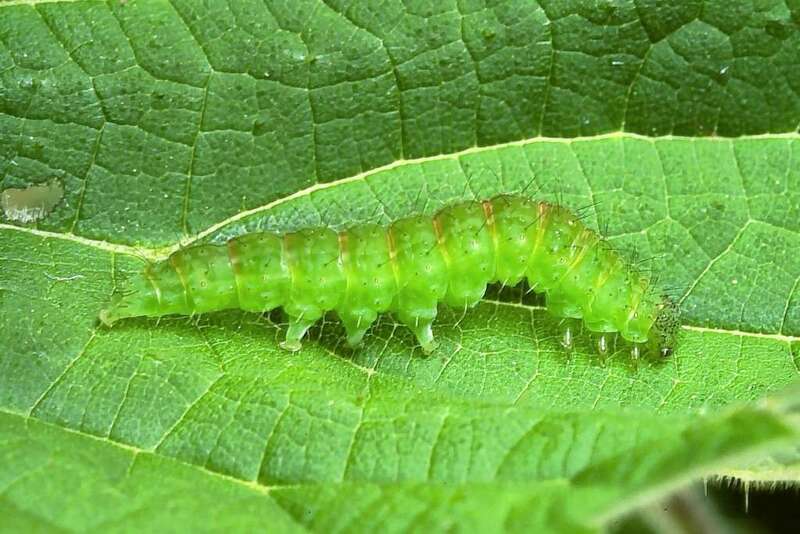 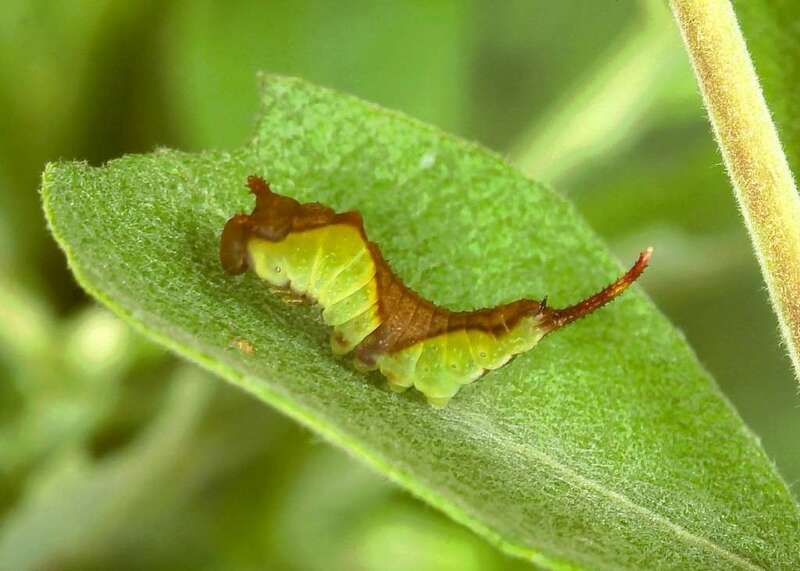 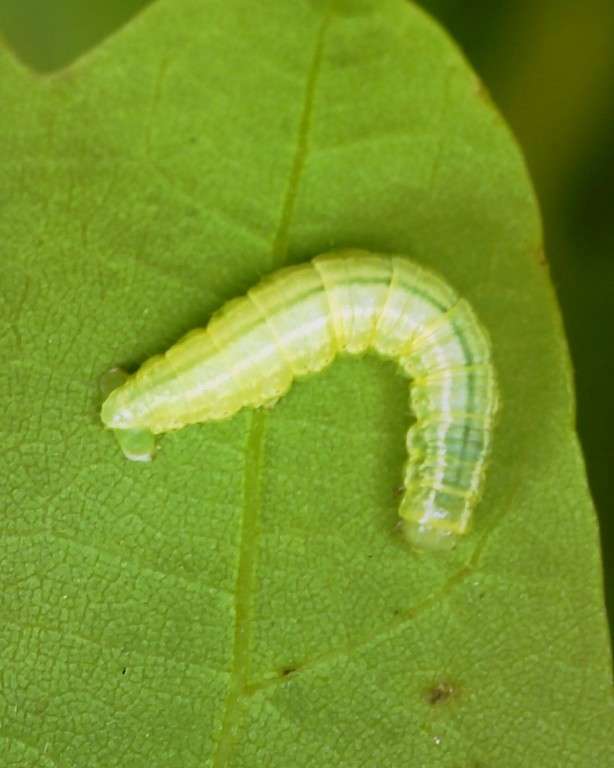 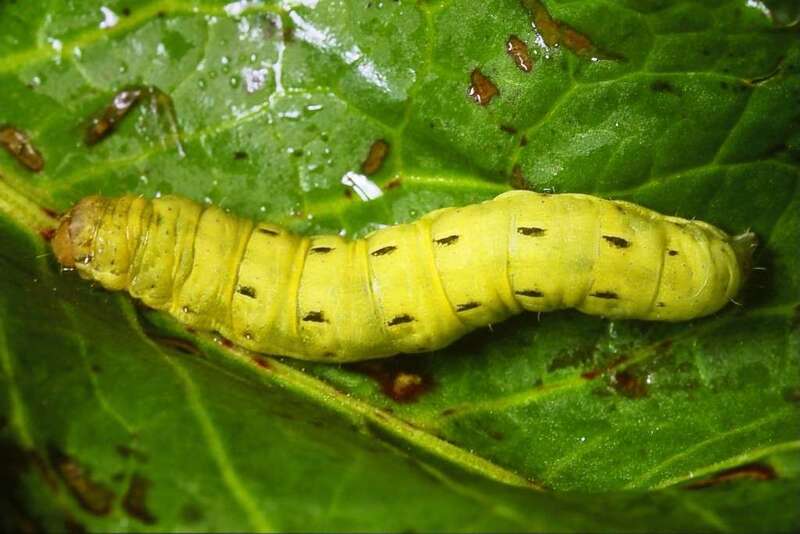 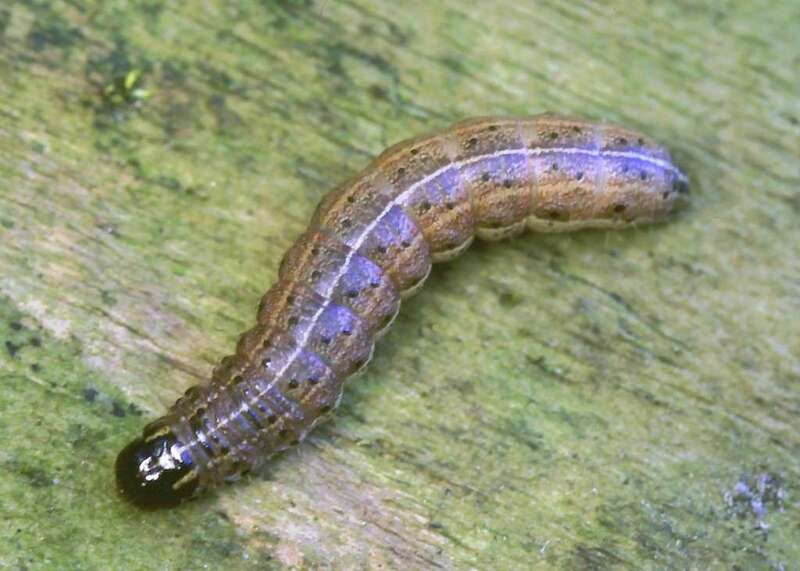 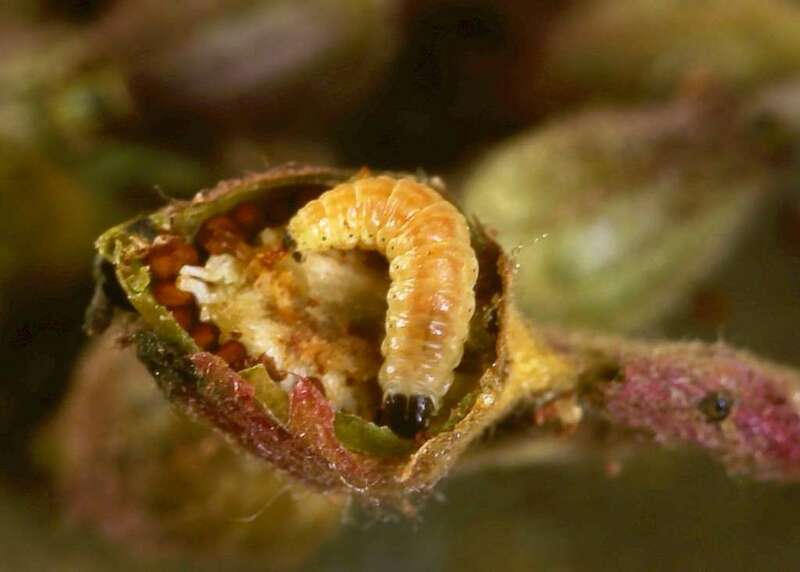 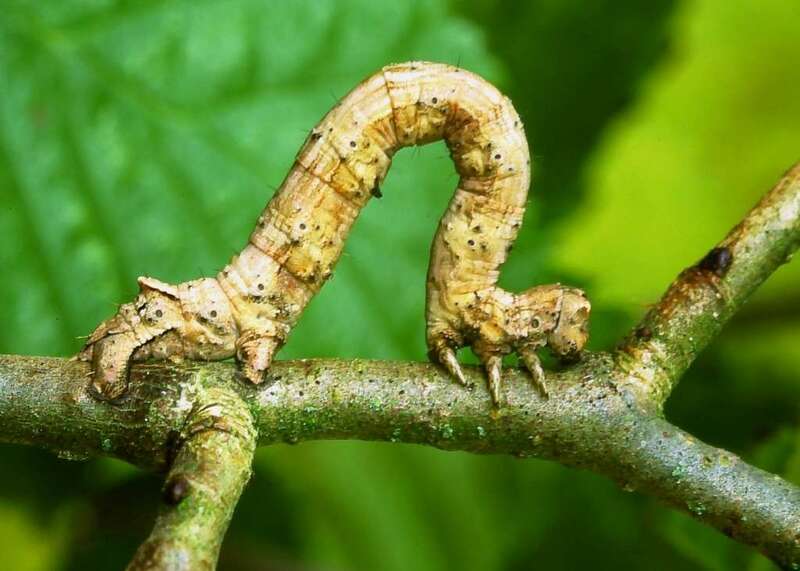 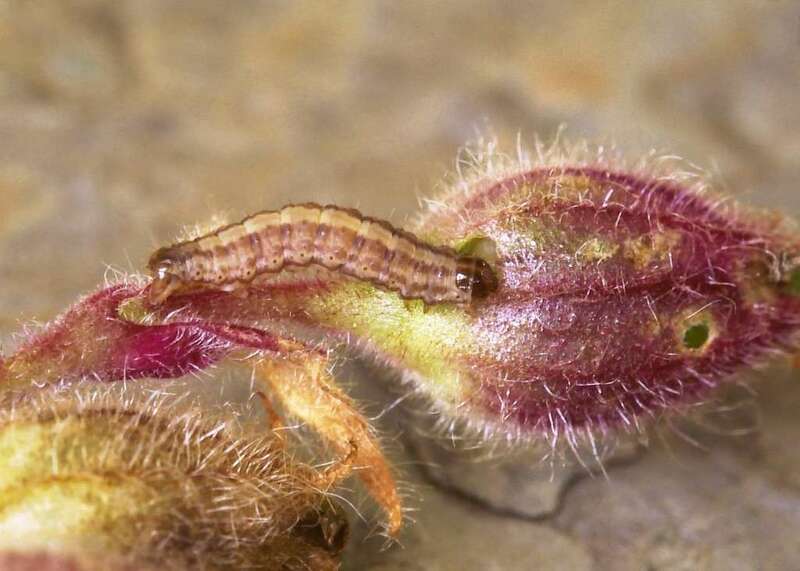 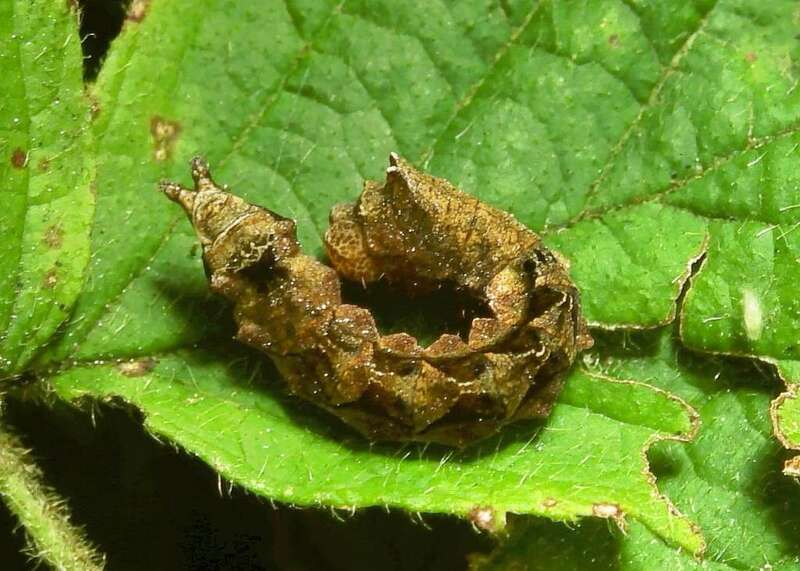 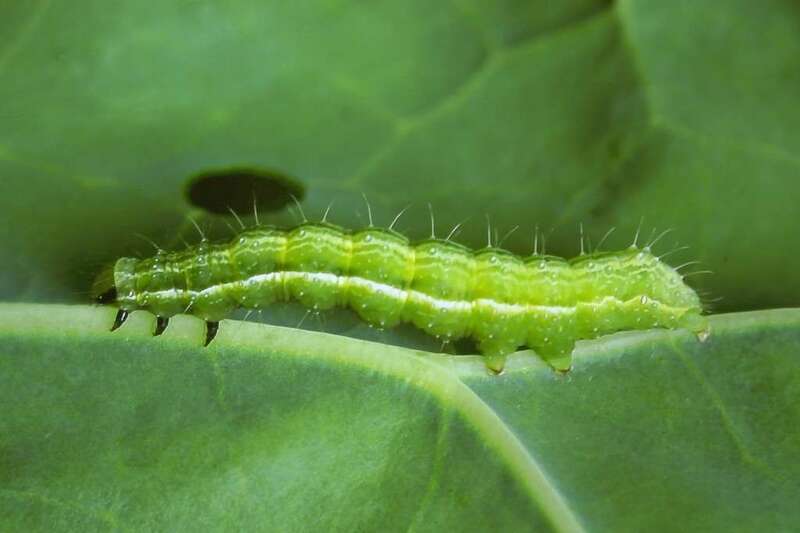 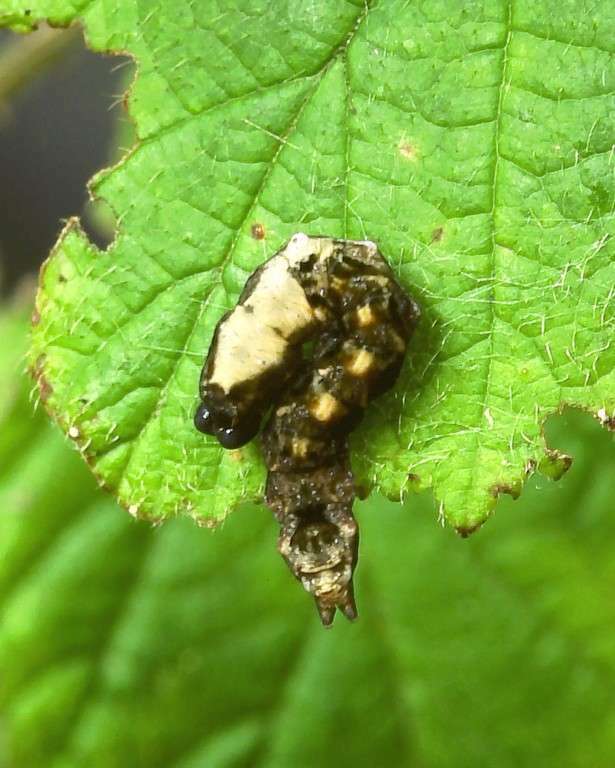 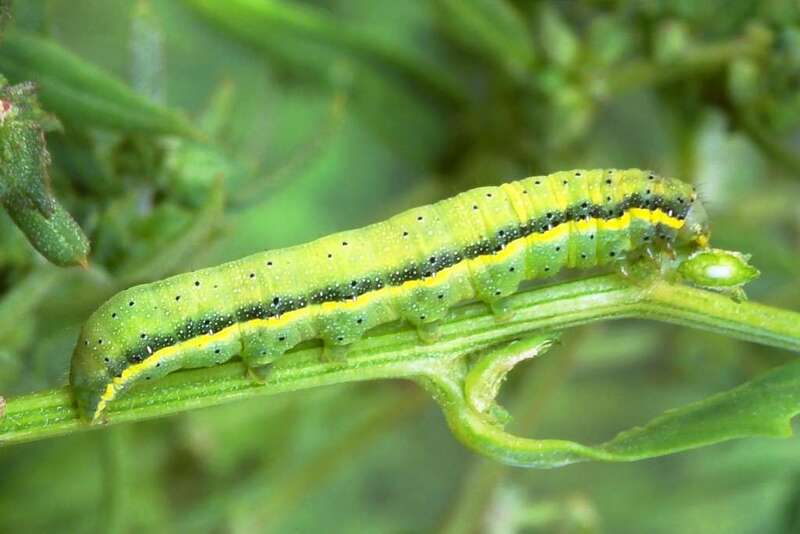 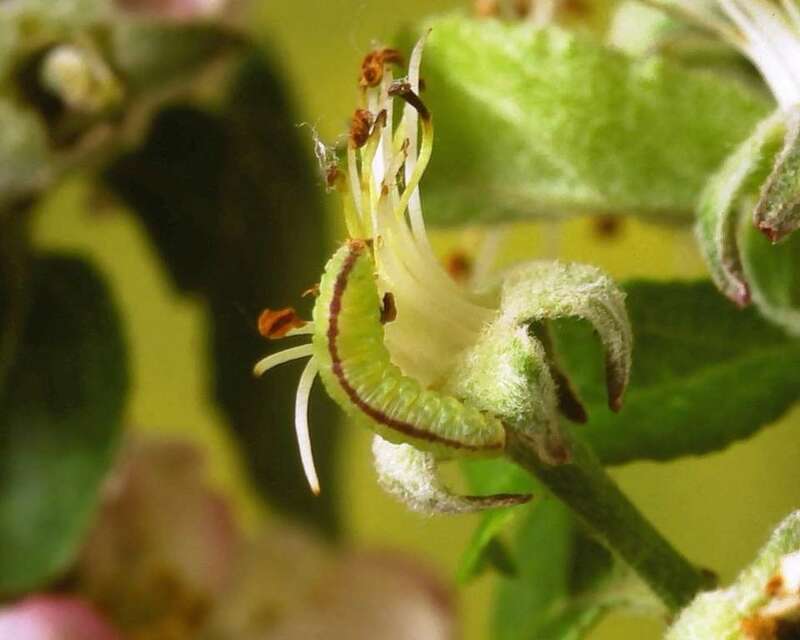 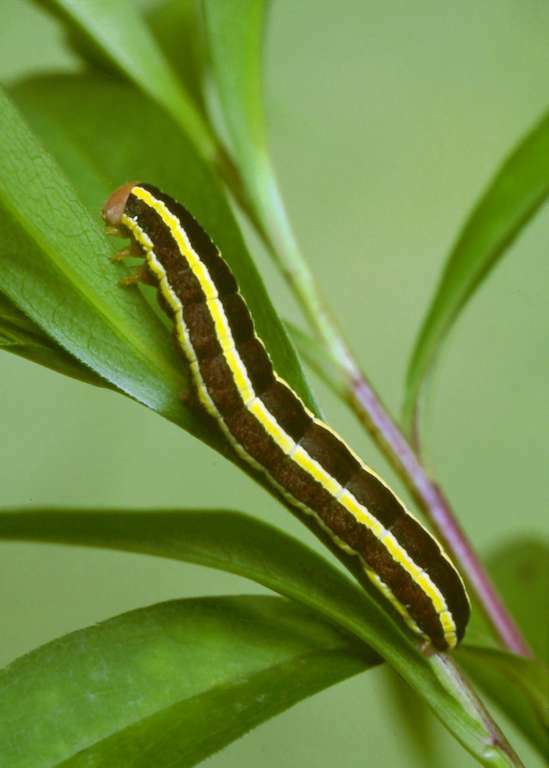 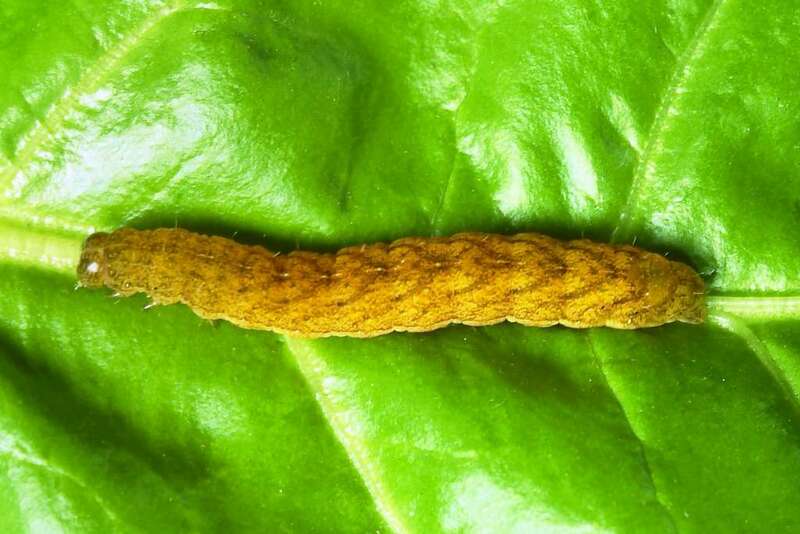 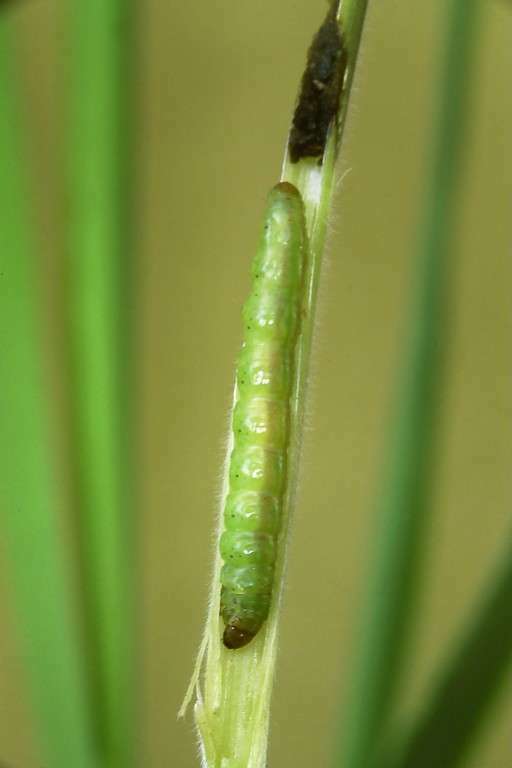 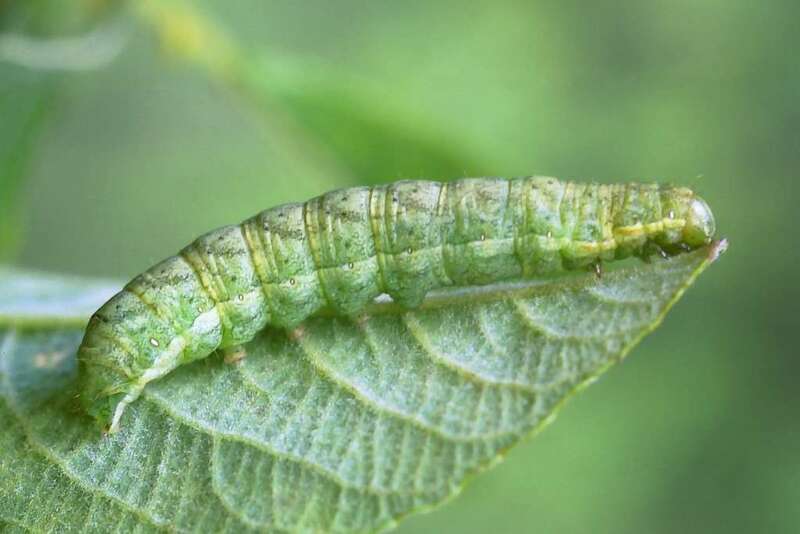 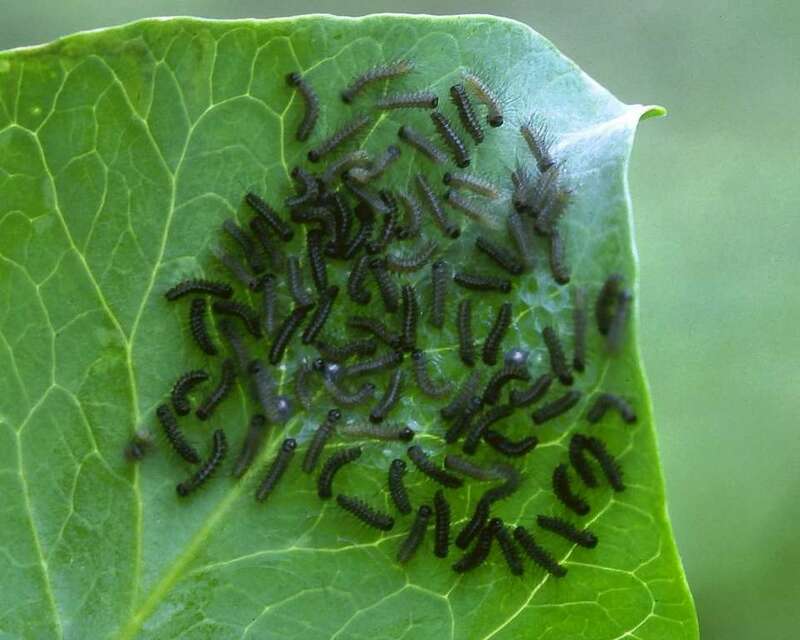 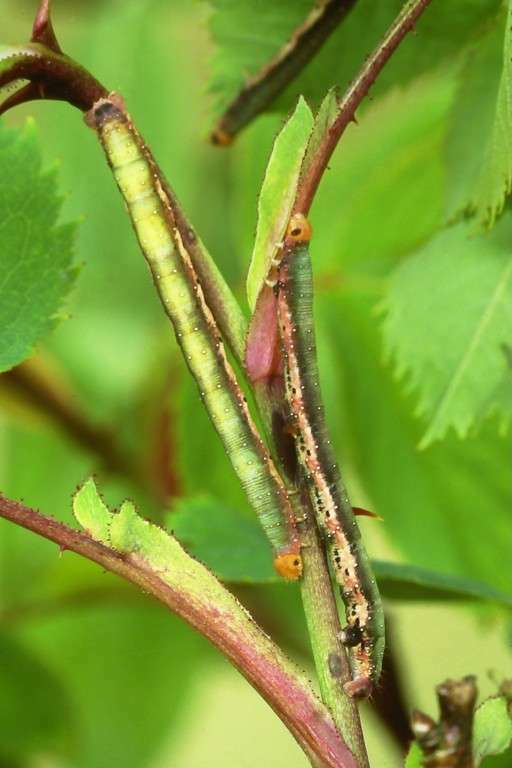 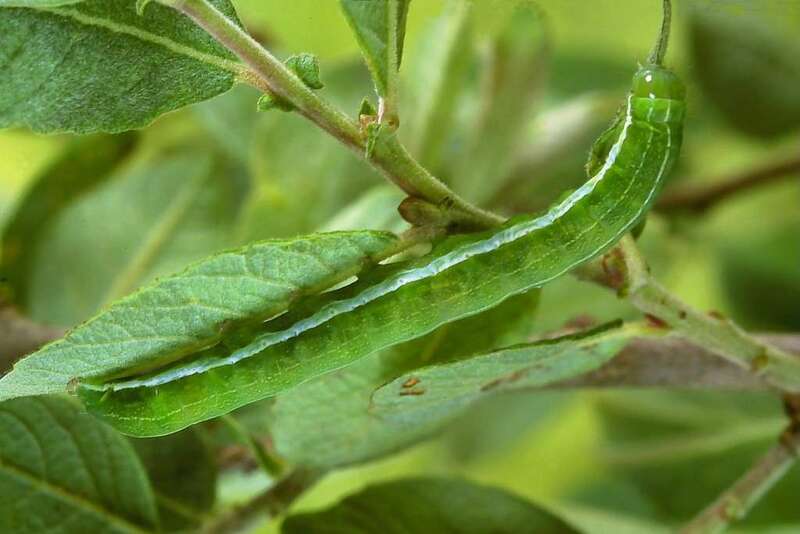 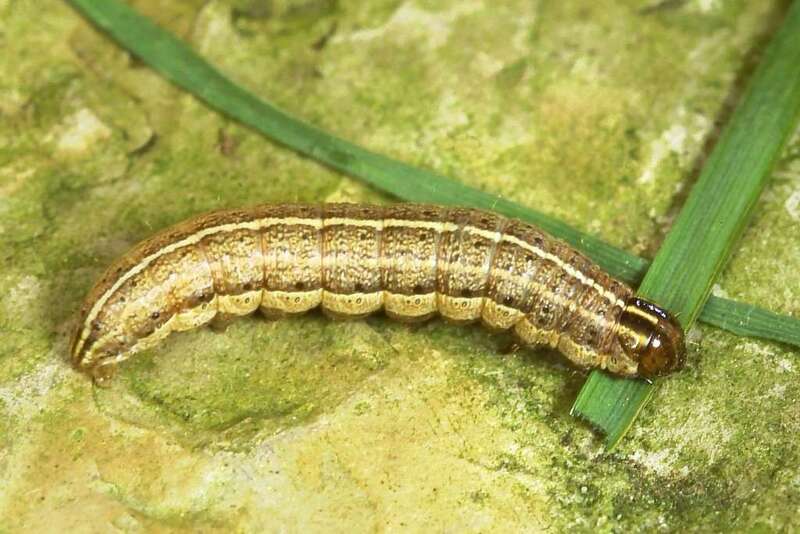 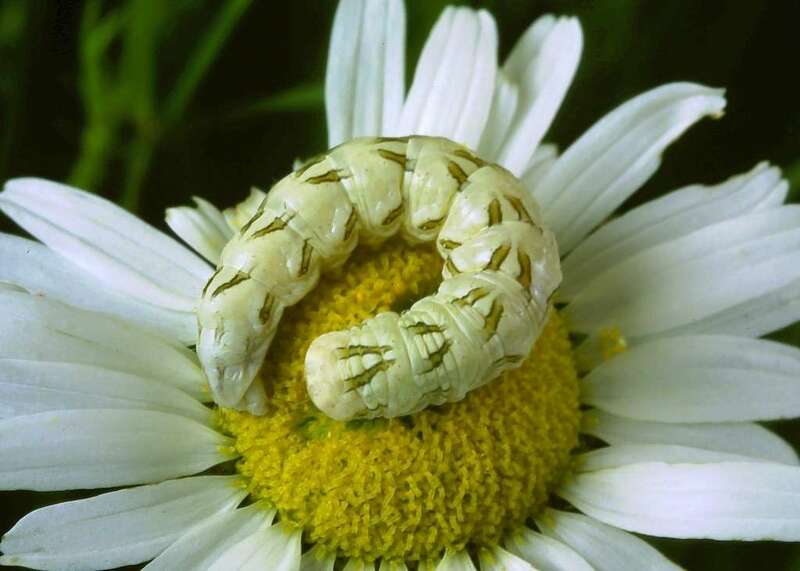 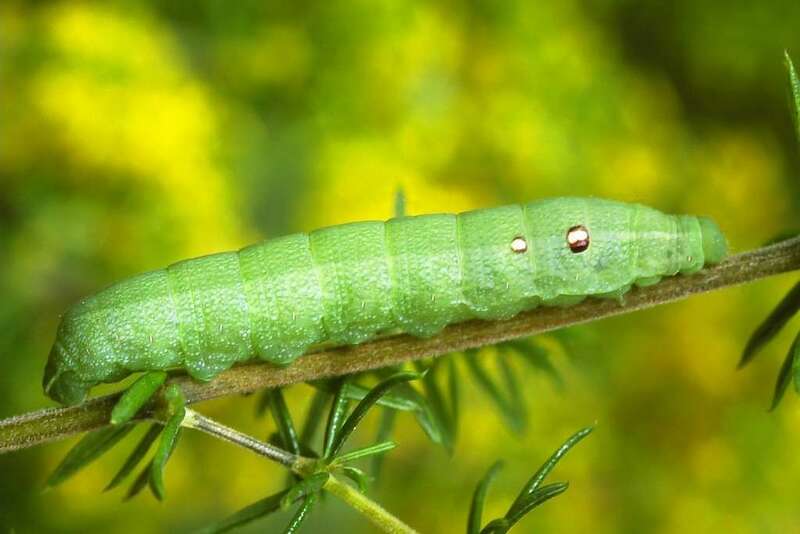 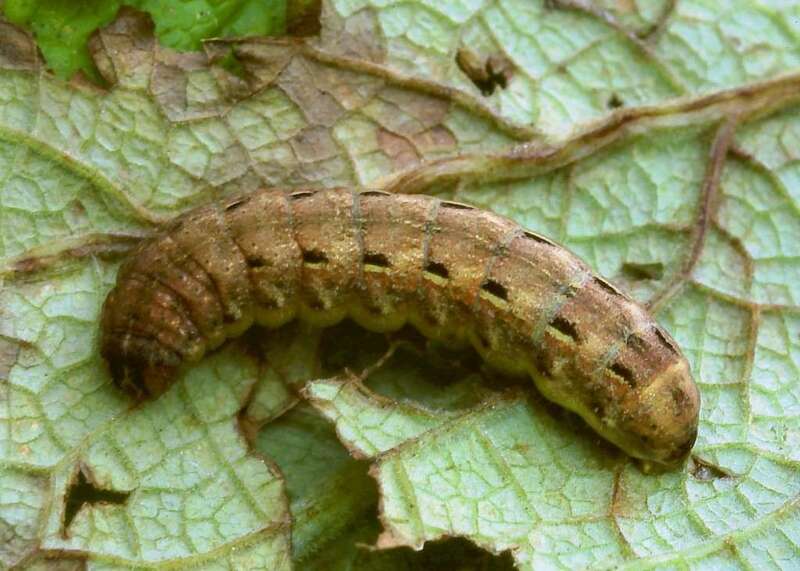 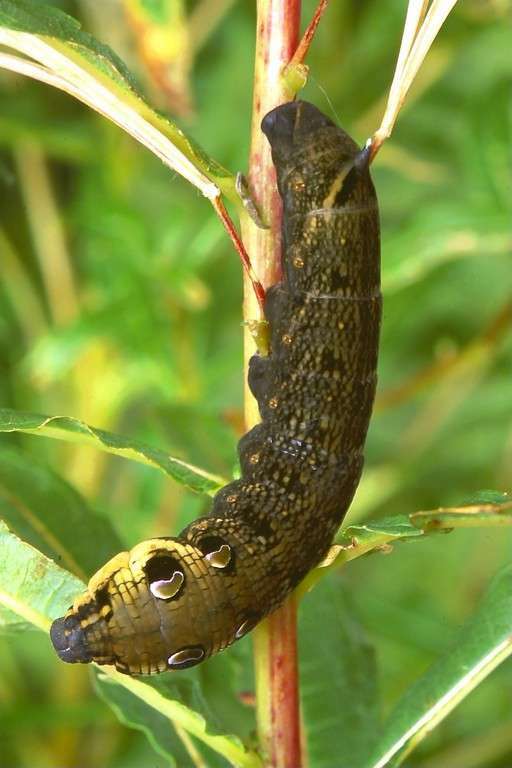 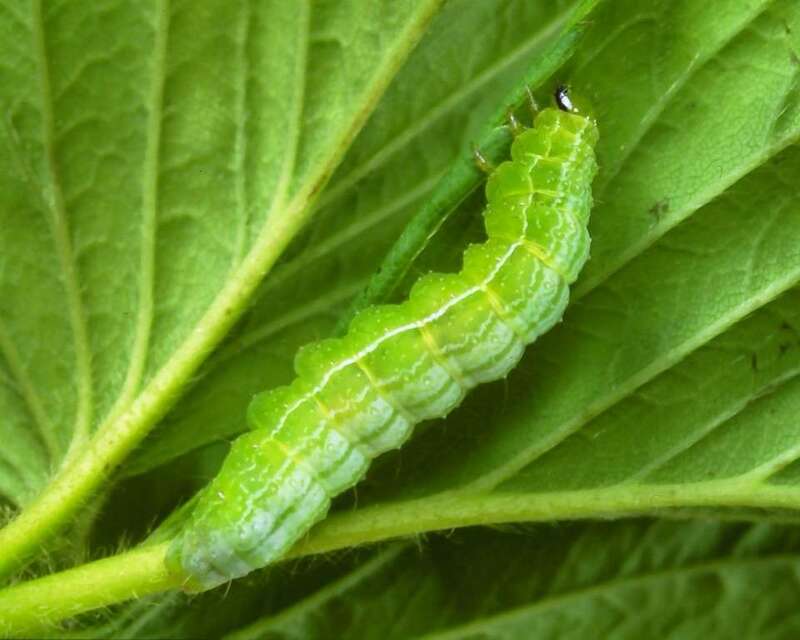 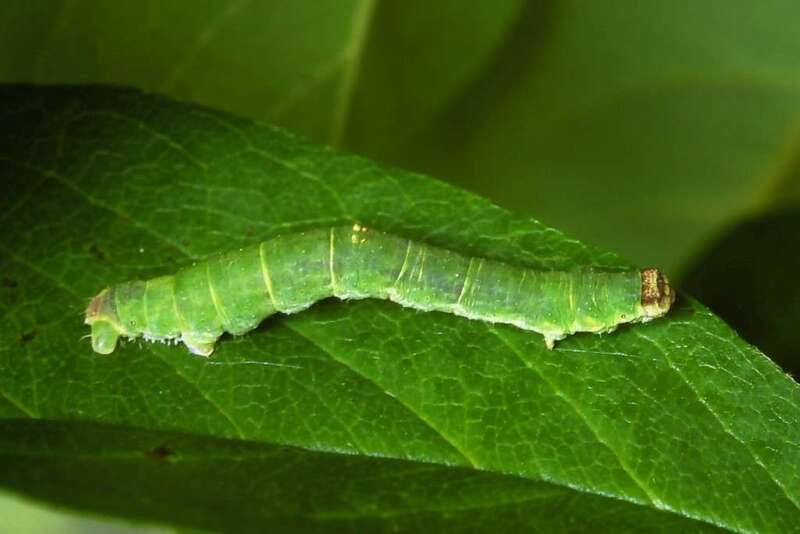 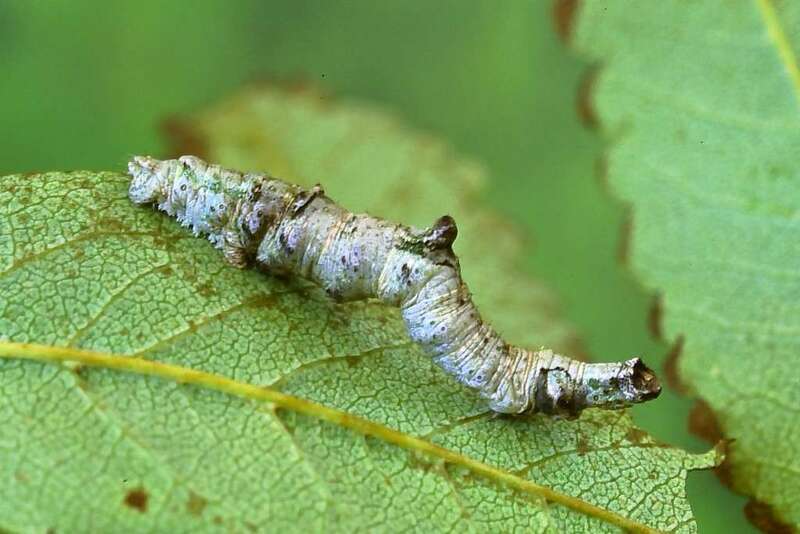 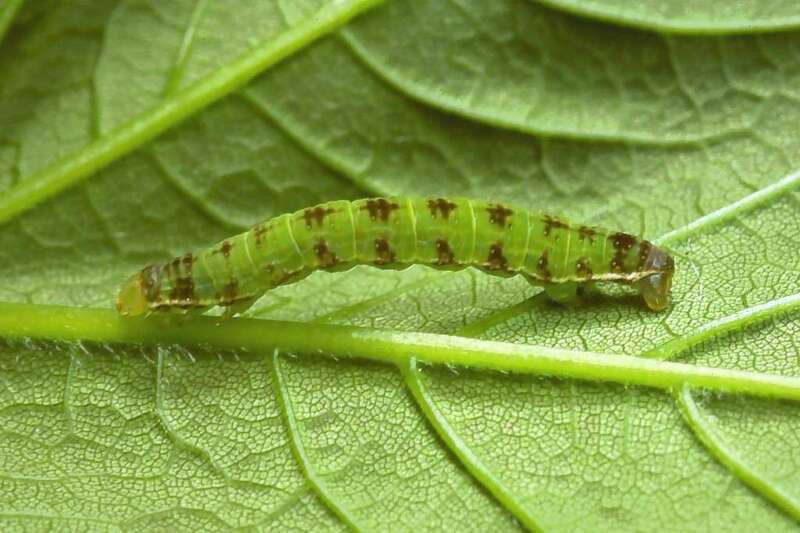 Sawfly larvae, which can look similar, will have six or more pairs of abdominal prolegs. 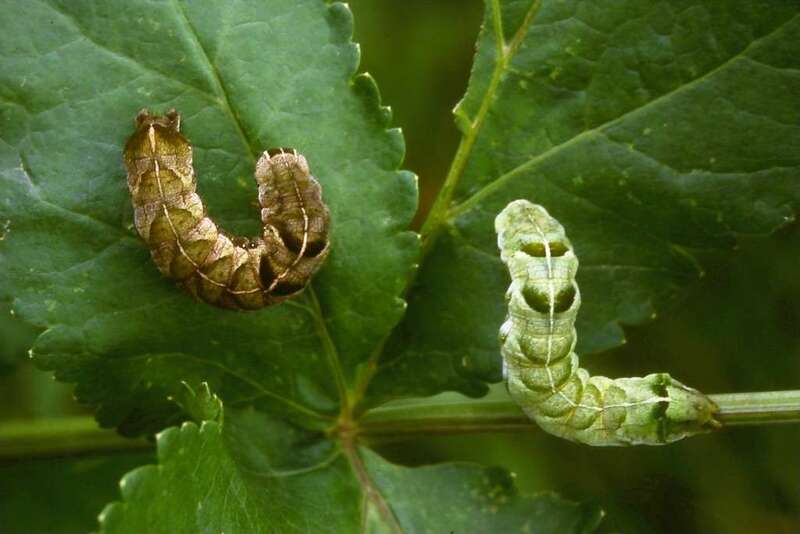 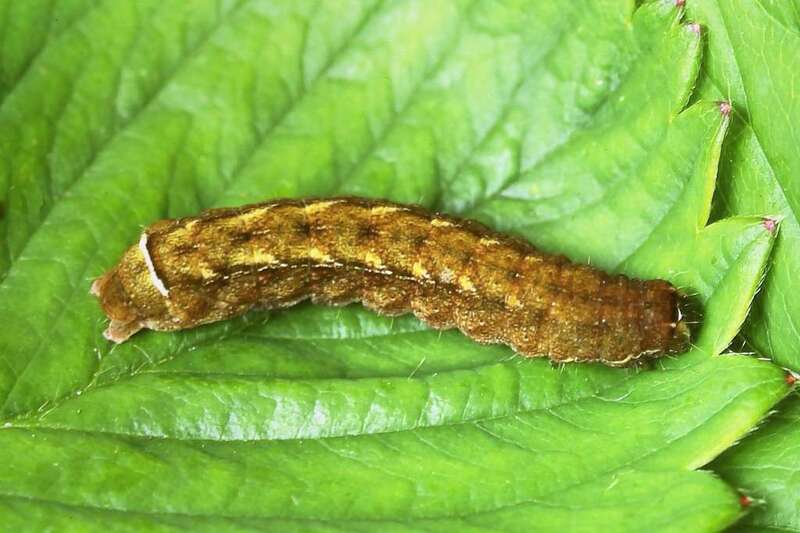 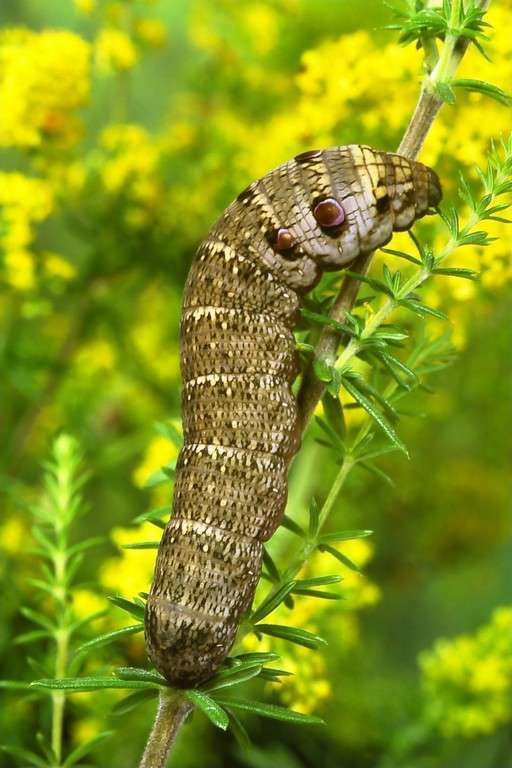 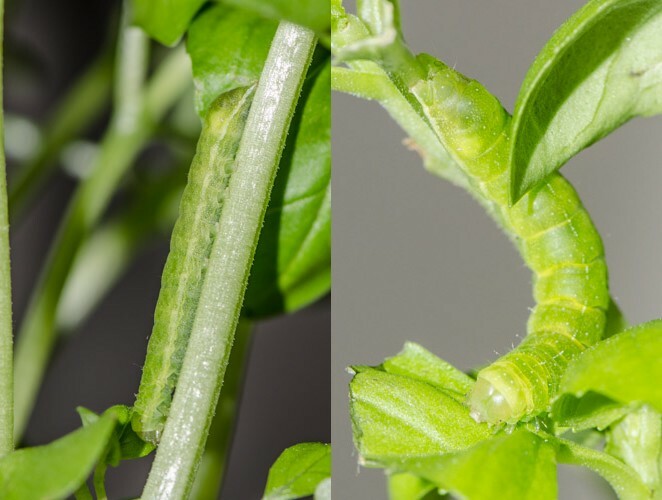 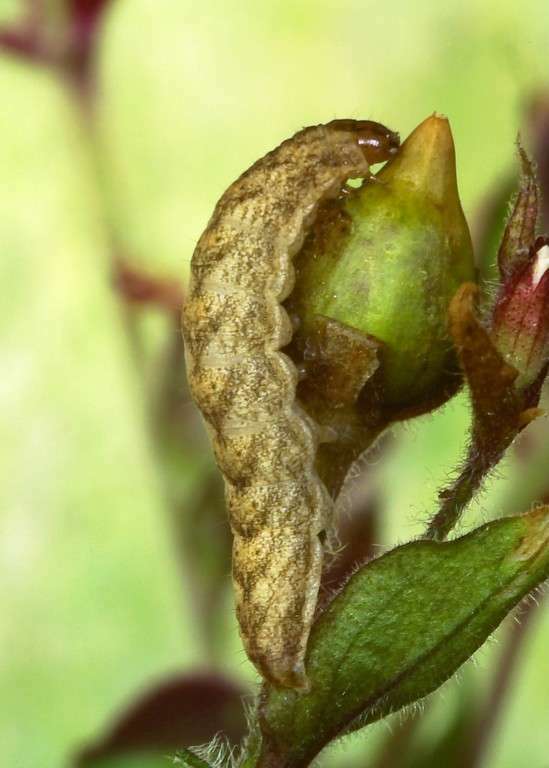 Different families of moths have their own characteristics, such as the Geometers often being 'looper' caterpillars with only two pairs of prolegs; Noctuids typically have five pairs. 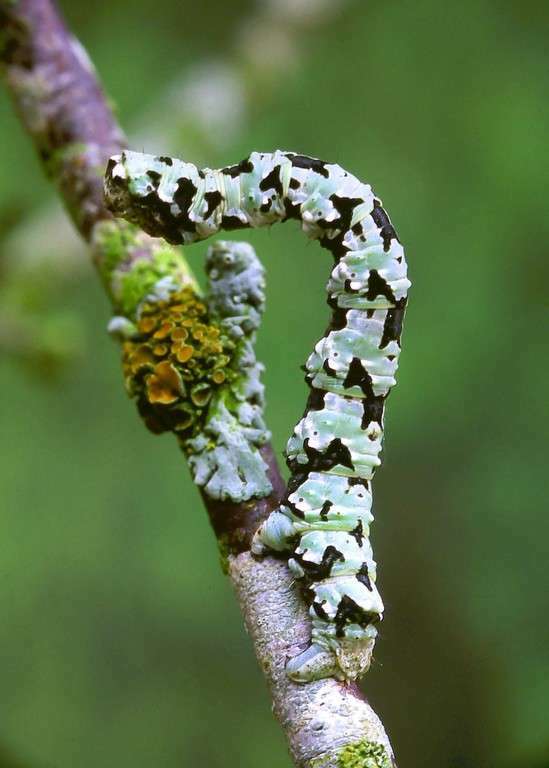 As a reference resource and a description of some of these family characteristics visit the excellent ukleps website. 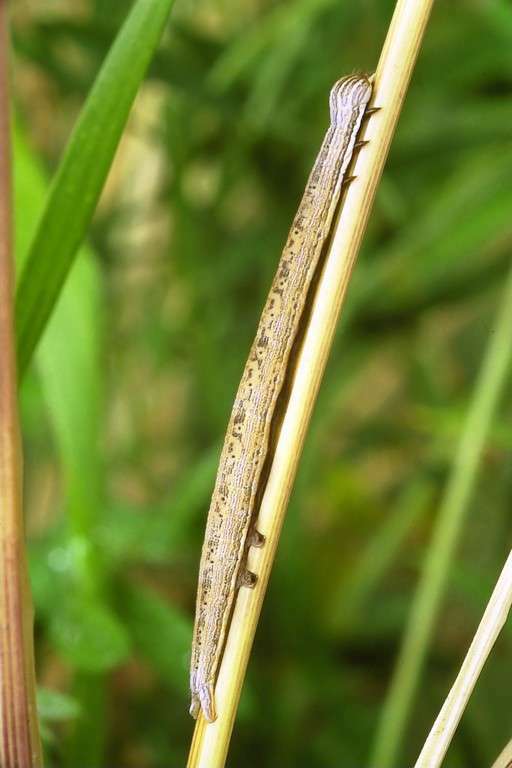 When taking photos for identification purposes then side on as well as dorsal photos of the elongated (not curled up) body are likely to be required. 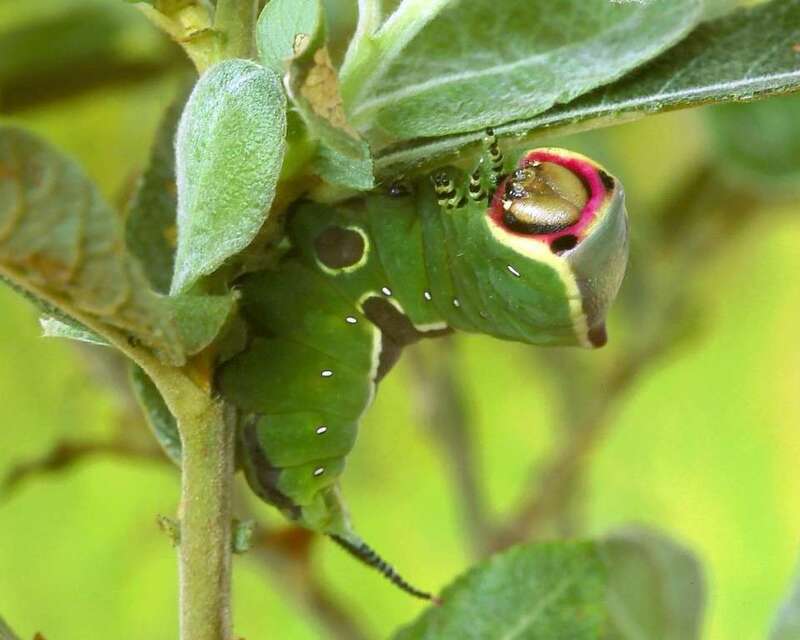 All photos copyright Roy Leverton, unless otherwise stated.